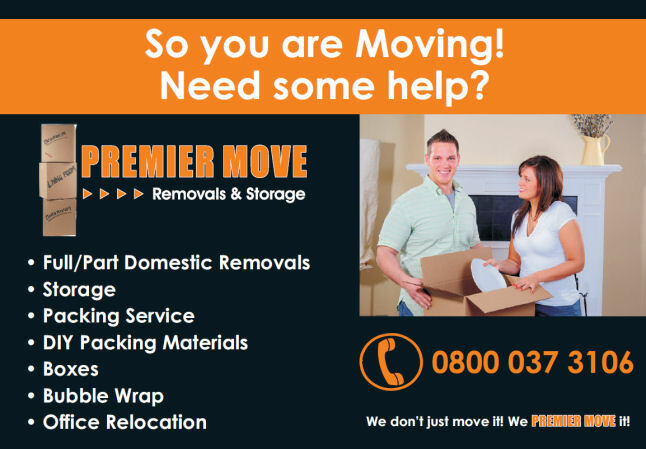 Welcome to the internet site of Premier Move. Our mission is to offer a quality service at competitive rates to all our customers. We aim to meet deadlines set down by our customers and have built up great relationships with both private and commercial customers over the years who rely on our friendly and efficient services.